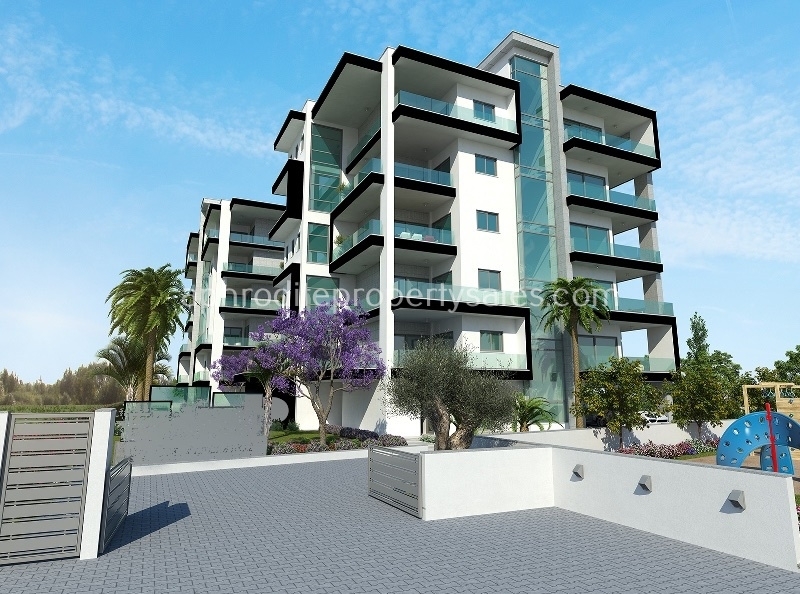 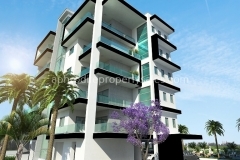 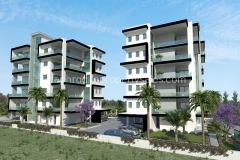 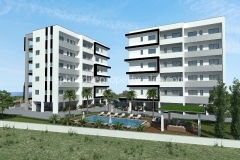 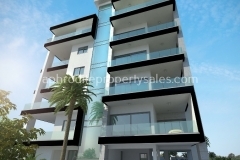 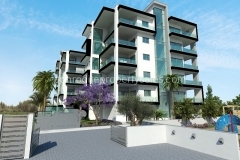 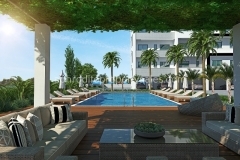 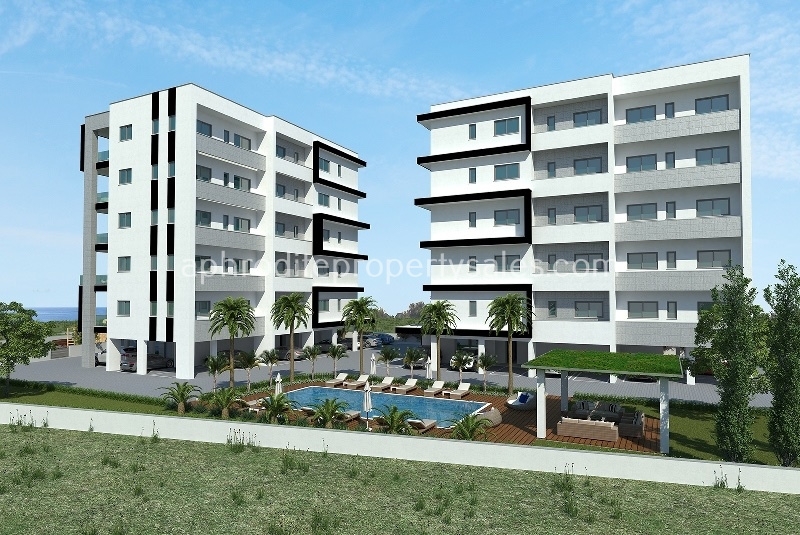 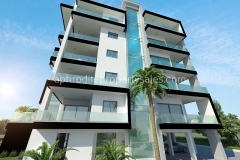 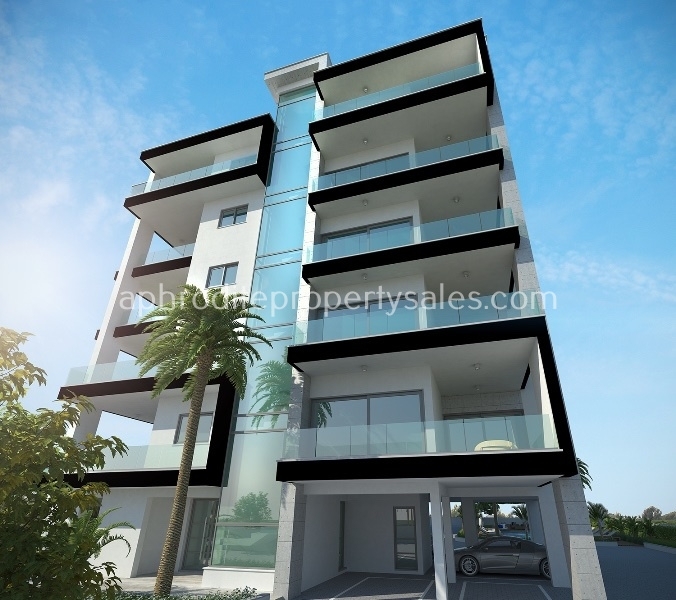 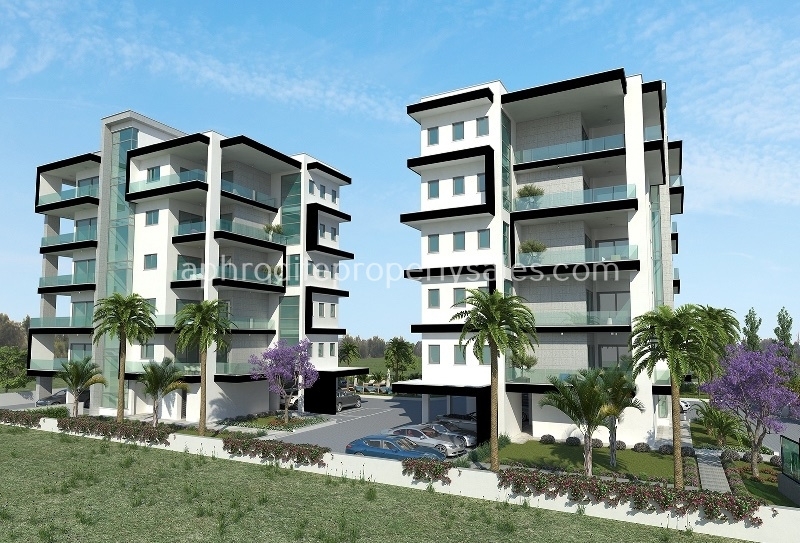 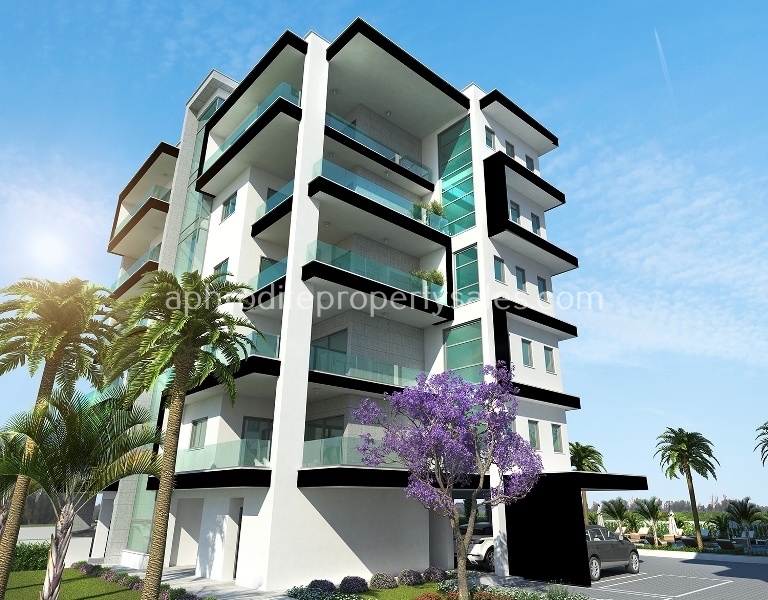 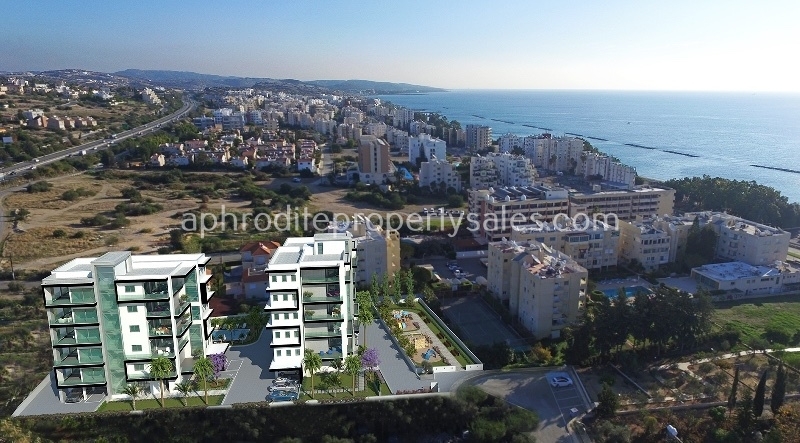 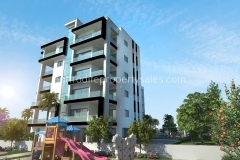 This development is a stunning collection of 2 & 3 bedroom apartments located in Agios Tychonas, at the heart of Cyprus’s most vibrant city, Limassol. 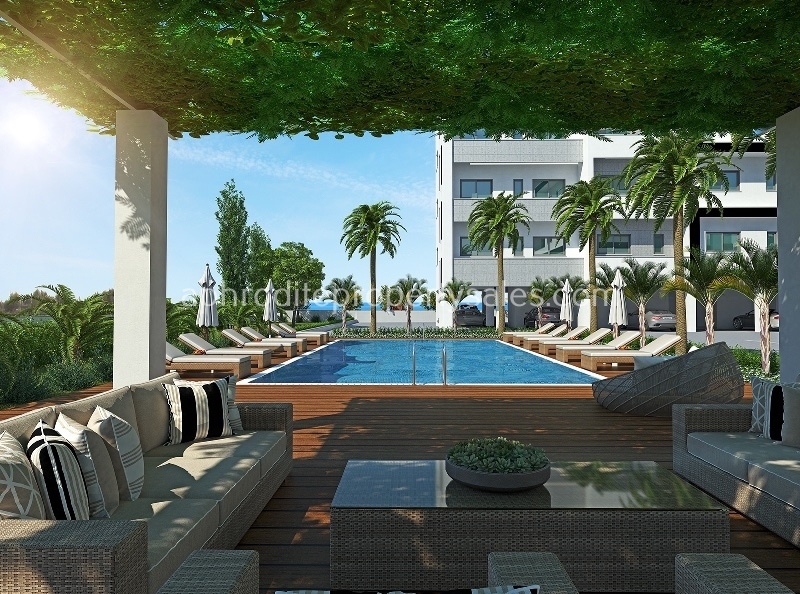 Each apartment has been developed using the highest quality materials and has been designed to offer ultimate comfort and style, while the location allows residents to enjoy everything the area has to offer, without the overly busy commotion of the big city. 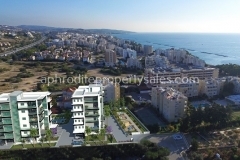 The complex is within walking distance from the glistening waters of the Mediterranean, surrounded by amenities and is close to the city centre. 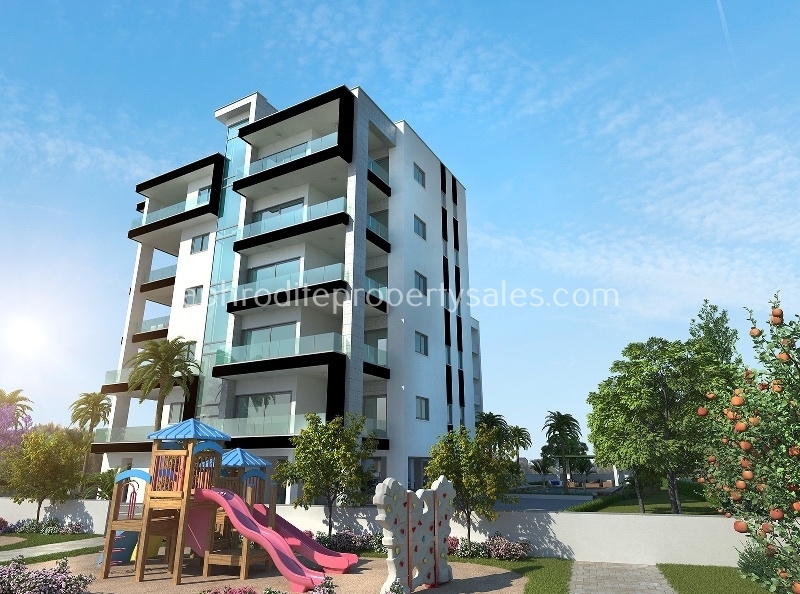 It includes a gated entrance, deluxe communal swimming pool, gated children’s playground as well as a barbeque and recreational area. 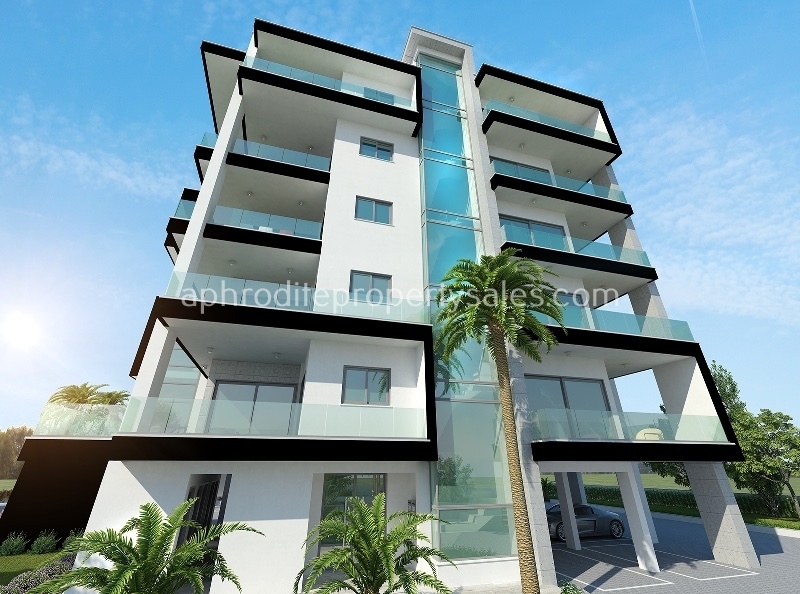 Whether it is blissful peace 100 metres from the coast that you are asking for, or the lavish extravagance you have always felt that you deserve, this development will no doubt provide you with the masterpiece you will be proud to call your home.